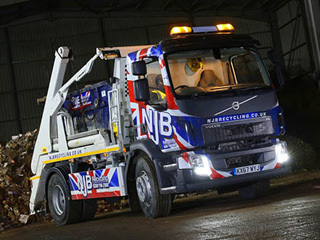 In need of affordable, reliable skip hire services the same day you call? Looking for cheap, low cost yet professional skip lorry and collection expertise in London, Surrey or beyond? We can help! 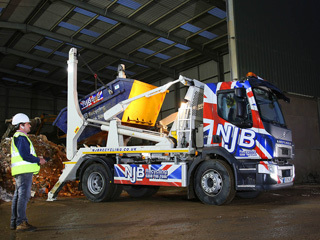 NJB Recycling have been supporting house and commercial clearance projects for many years now and, as a result, we are in a proud position to be able to offer our customers the best prices for local skip hire and skip lorry rental in our region. Hiring with us is Easy and we’re a Company you can call upon for Same Day Skip Rental, Waste Collection and more besides. We’re confident that we offer the best support for households and businesses throughout your local area. 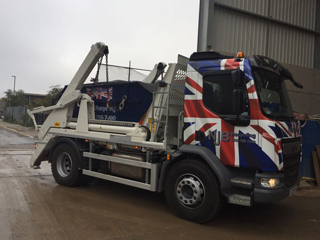 Whether you hire a skip for a day from us or if you’d prefer to rent for a little longer, we will set you up with a rubbish skip package that fits you and your budget. You can Rent a Skip throughout the Year with our Team. 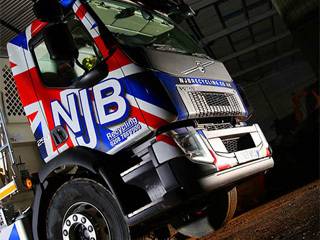 Hire a skip with NJB Recycling and you will be loaning a skip from some of the best rubbish and waste removal specialists in your Area. 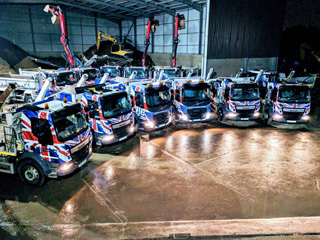 All you ever have to do is call or book a skip online with us and we will arrange for our fleet of drivers to deliver bins and hands-on support wherever and whenever you may need it on the same day itself. We’re focused on domestic recycling as much of the waste and unwanted junk we collect as possible – meaning that clearing out your household or premises with us is an environmentally-friendly choice, as well as one which should be based upon saving you pounds at a time. We like to think of our team as some of the friendliest in the region, too – we certainly don’t think professional care and quality should fall as a result of low prices, and as a result, we make sure we listen to our customers’ needs before getting started with each and every project. “Why not Book a Skip Online with us?” – You can take a look at our range of skip sizes and services before clicking ‘book skip’ – meaning you will always have the opportunity to change your mind. Alternatively, if you’d prefer to speak to a member of the team, we will always be on hand to help. 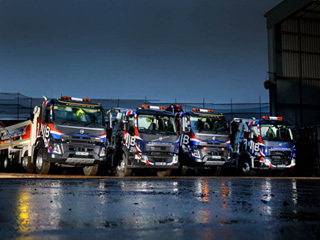 Call to hire skips today through our helpline on 02087867000 – and we will arrange for a specialised size of skip for a time and date that fits your needs the most. Why make things harder on yourself by transporting your rubbish to the local refuse center? 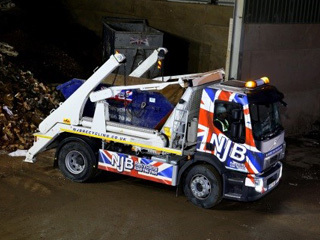 Skip hire with us is efficient, low cost and friendly – what more could you possibly want when you come to rent a skip?